I participated in the IBM Uptown Classic this morning. 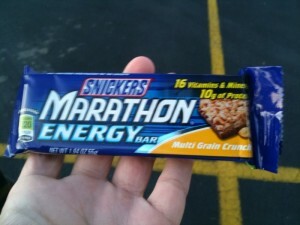 It was a slow morning but I managed to inhale a Snickers Marathon Energy bar to solve that problem. Race packet food is the breakfast of champions! 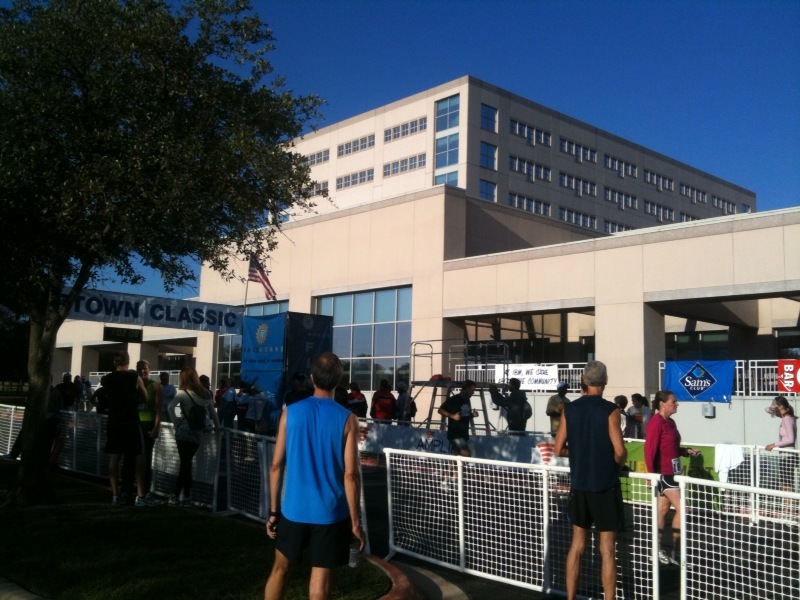 The race started on time and I tried to sneak up front to get a better starting position. 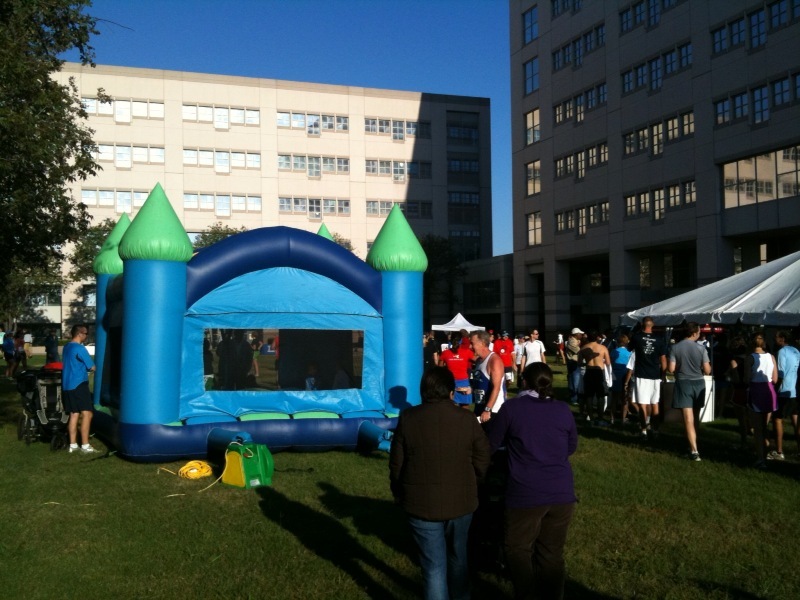 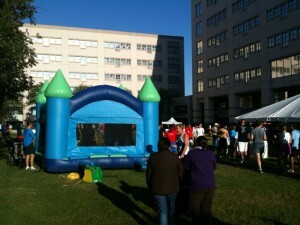 To help celebrate, the race organizers even provided a bouncy castle! 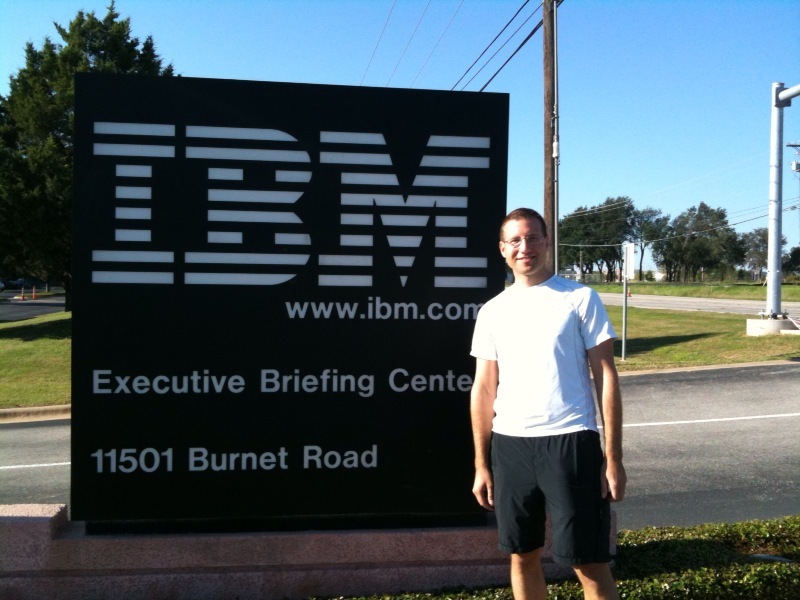 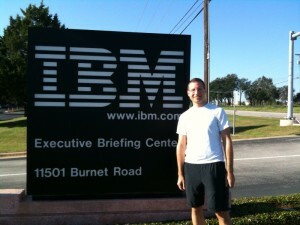 As a bonus, I got to see my old office at IBM Austin which I left about 16 months ago. 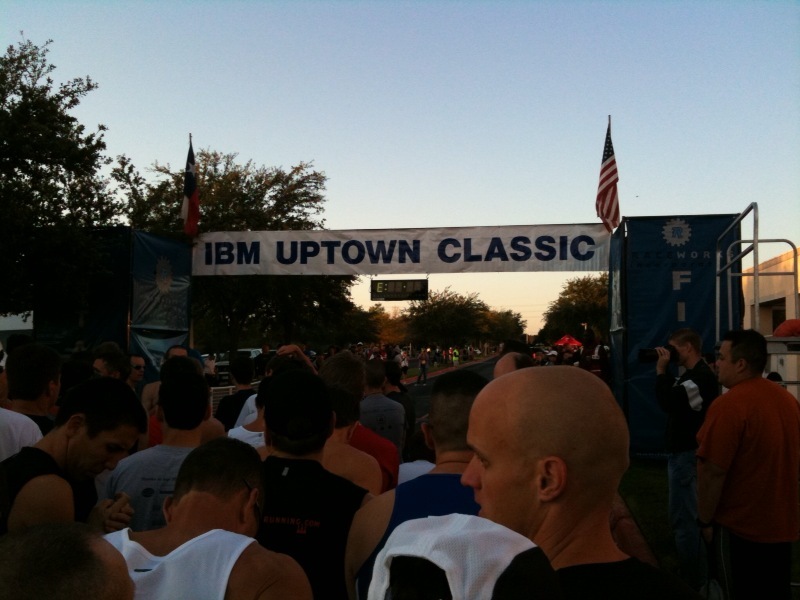 Overall, great race, highly recommend it to anyone looking to do a 10K in Austin.